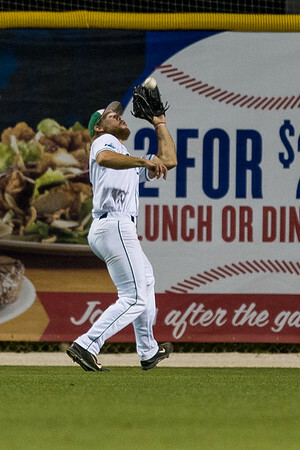 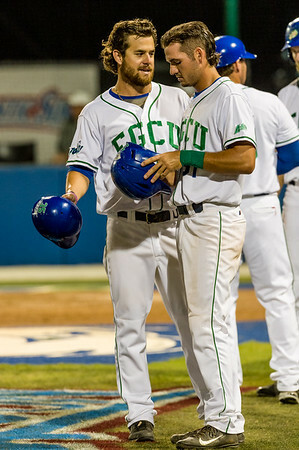 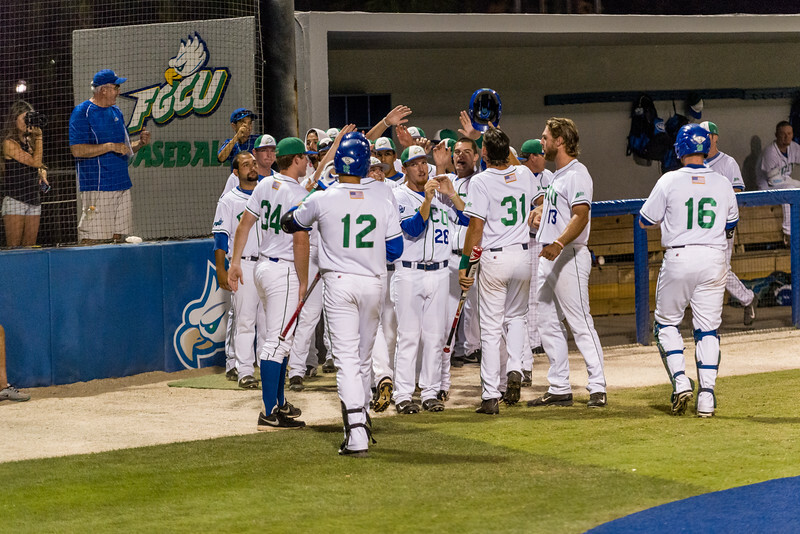 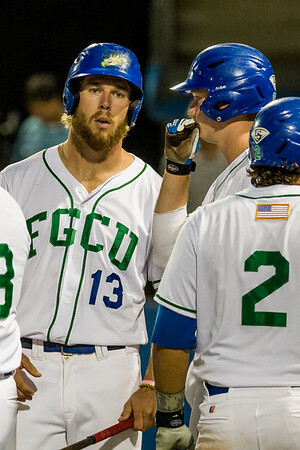 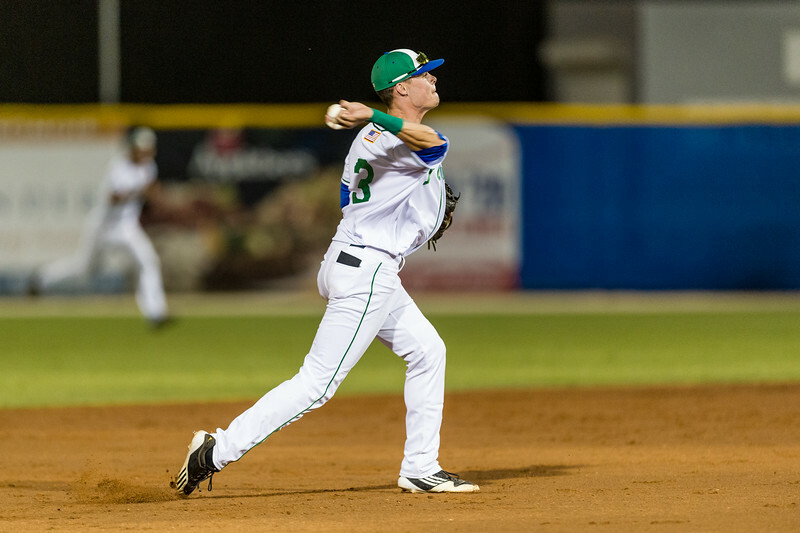 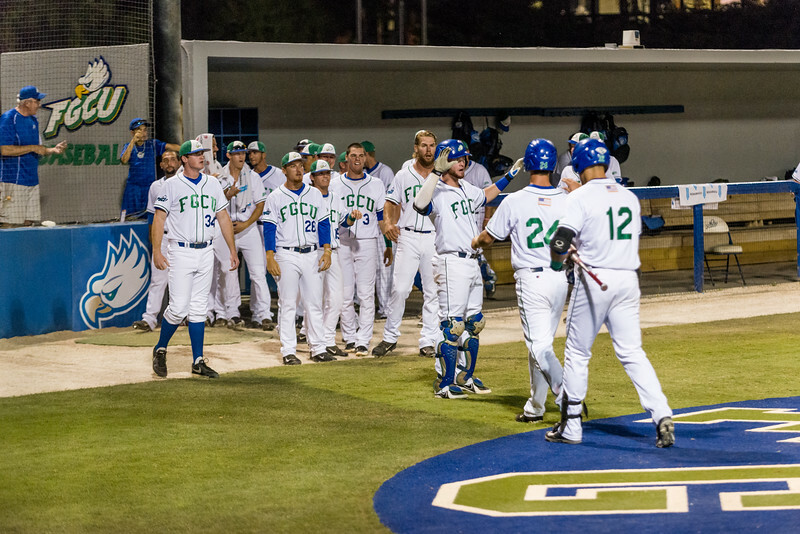 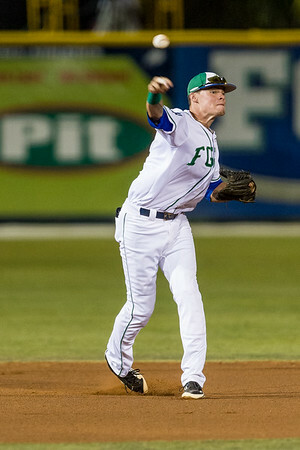 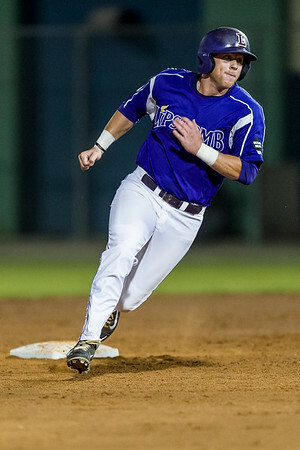 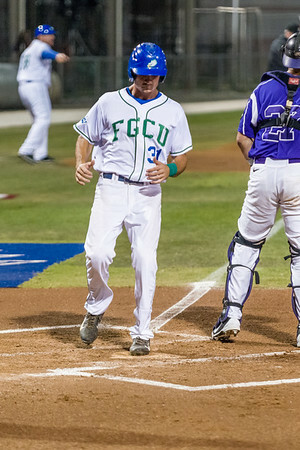 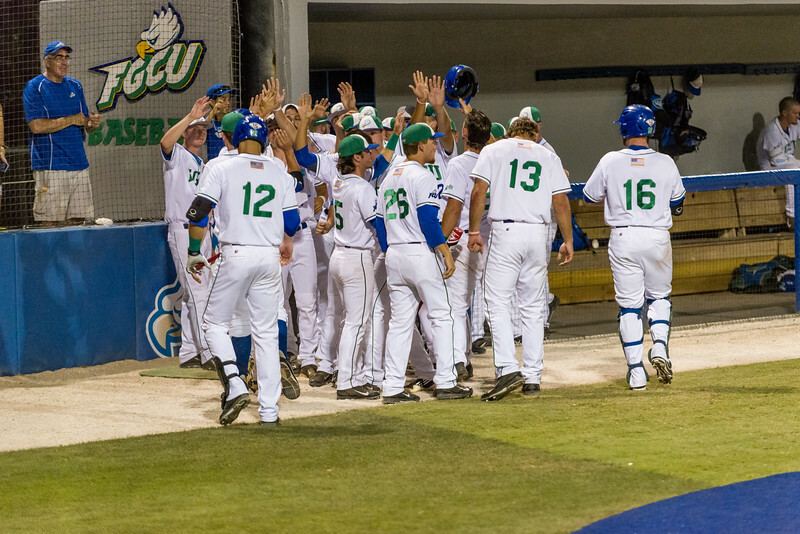 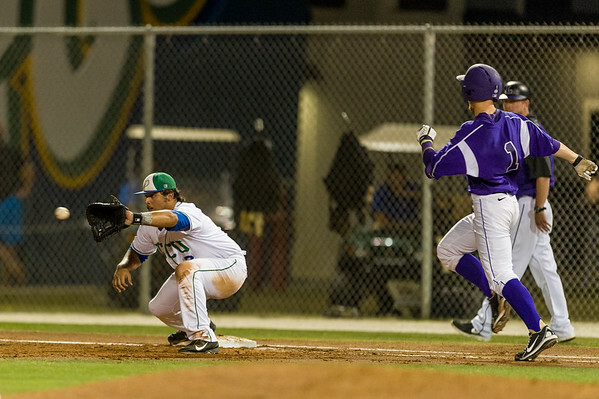 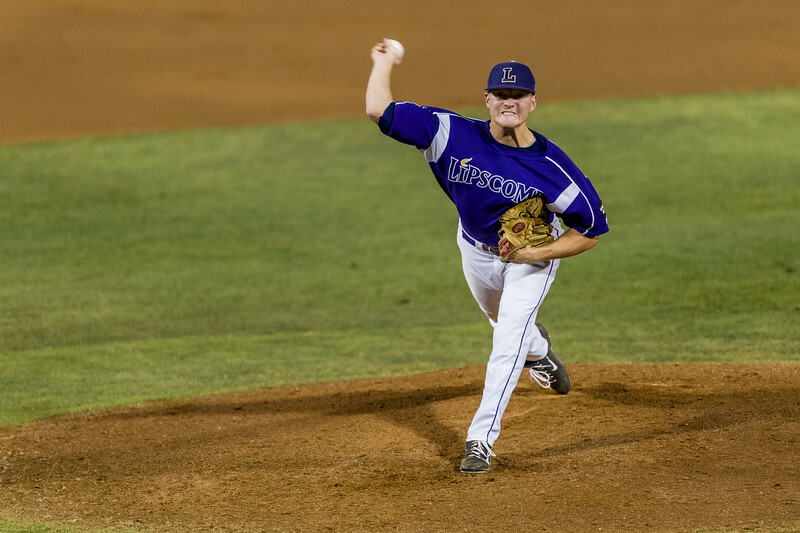 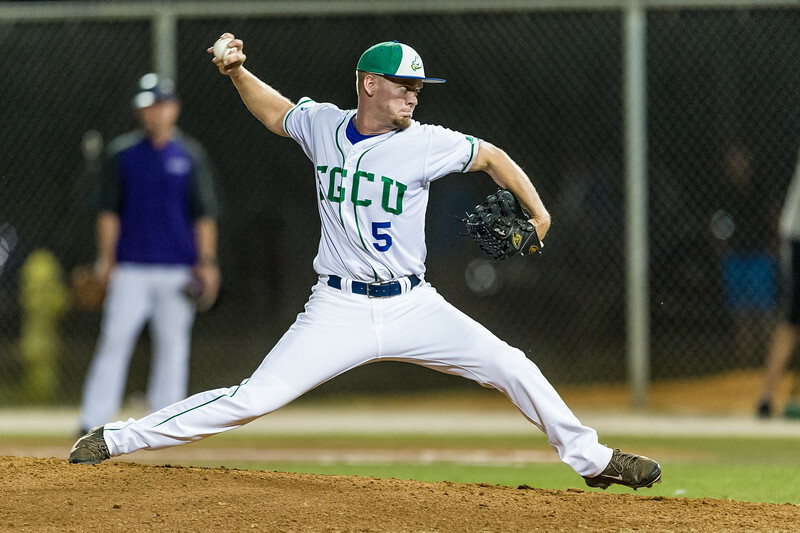 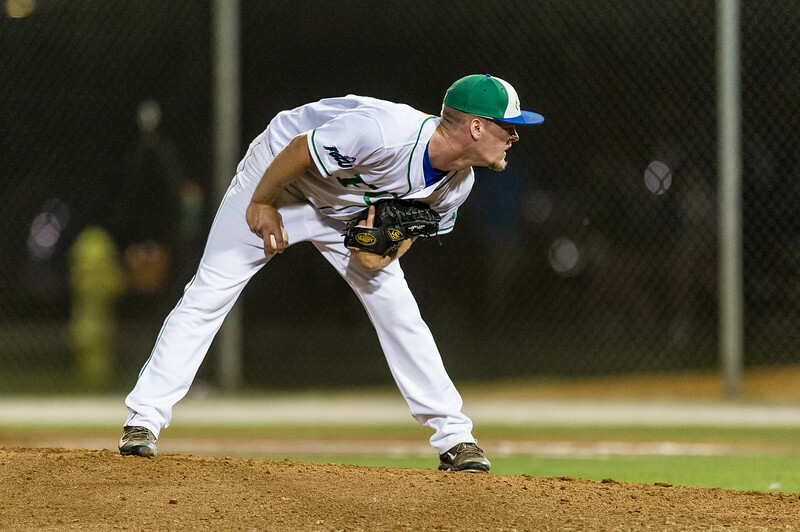 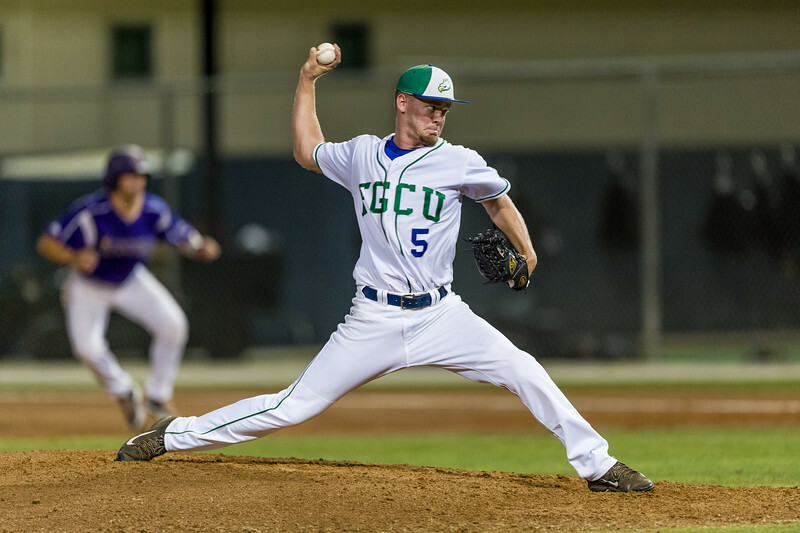 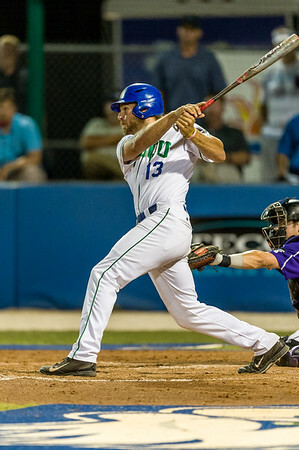 The second game of the ASun tournament for FGCU did not go well, losing to Lipscomb 5-4. 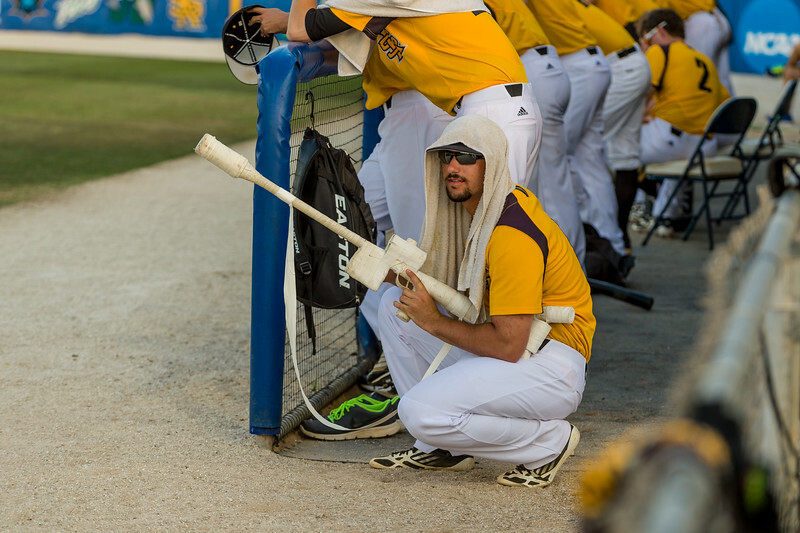 But the sun wasn't out?! 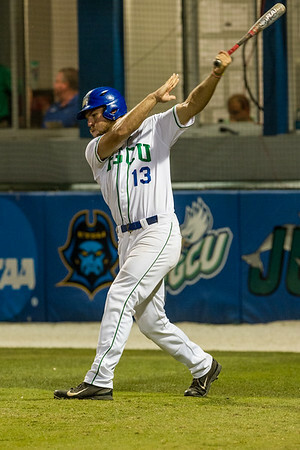 Can he hold it in?